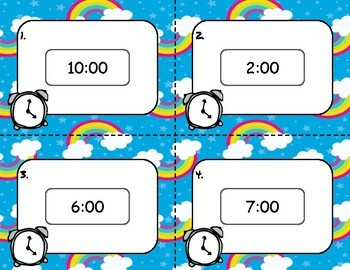 This product includes four sets of 12 task cards. 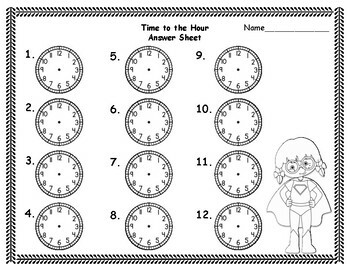 Two sets require the student to read the clock and write down the time shown on the answer sheet. 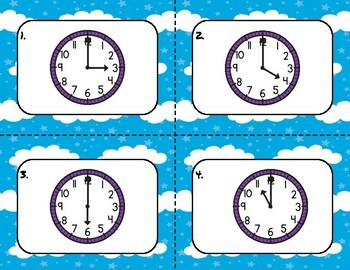 The last two sets requires the student to read the digital time and draw it on a analog clock on the answer sheet. 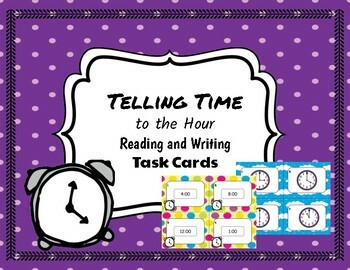 These are great for stations, small group work, and write the rooms.